It has been replaced by the AntennaCraft 60' FT Combo Cable!!!! The AntennaCraft Combination Cable is the easiest solution to any antenna / rotor set-up. 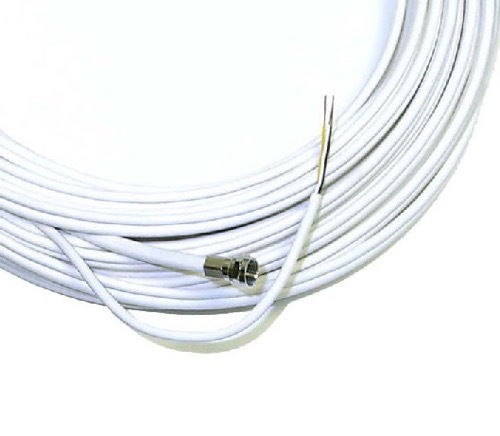 The exclusive design pairs high quality RG-59 Coaxial Cable and 3 Wire Rotor Cable. The dual cable allows for easy professional looking installations, even from a novice.